Our vision is that the app could be taken to science festivals where we would run a ‘Take The Cluster Challenge!’ event-providing several tablets for visitors to use, and keep a scoreboard on the day. During the SoHPC 2013 and 2014 programmes, students worked with us on the dinosaur simulation racing application, which has proven immensely popular at the large number of HPC outreach events that we do each year. This has shown that a competitive element drives participation and we are aiming to build on this success by complementing it with this educational, HPC focused demonstration. One of the questions we get time and time again from the public is whether they can download and run the dinosaur simulation at home-which, due to the fact that it requires a large parallel machine to perform the work is unfortunately not possible. Therefore an important aspect of this will be to make the cluster design application freely available to download, which will also help widen our outreach target audience to those who might not be able to attend a science festival. 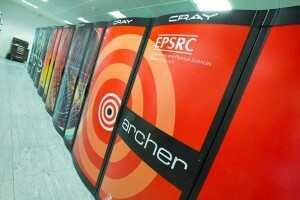 A prototype version will be available by the start of the Summer of HPC project. The main tasks for the student would be to develop the user interface of the app to the state where it is suitable for the general public to use without needing any supervision. This would include design and development of graphics, on line help, and linked educational material. The student would also lead the beta-testing of the app, and fine-tune the cluster model parameters to offer a good ‘gaming’ experience. 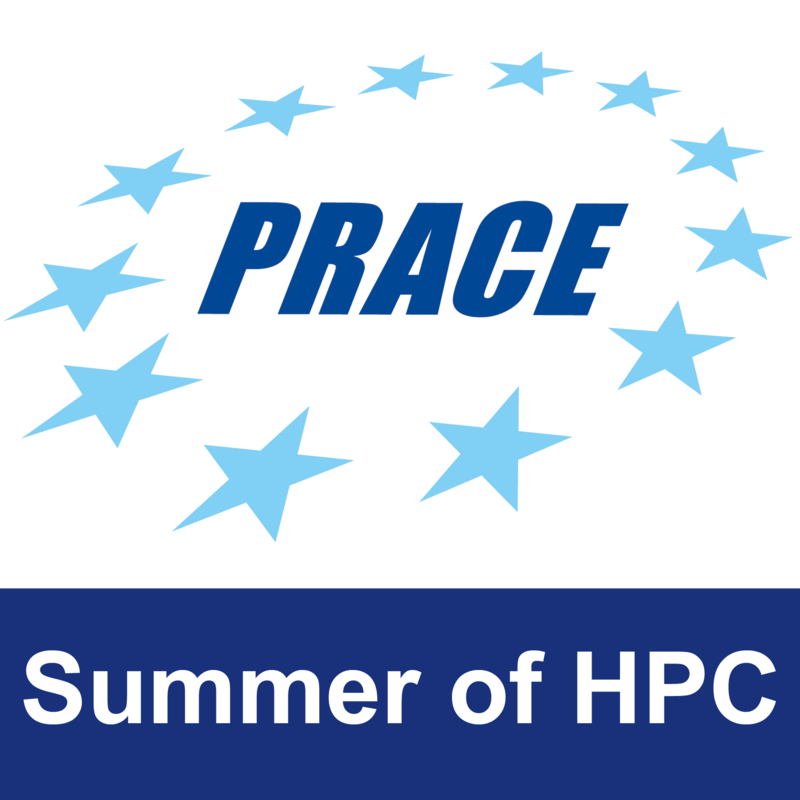 The student will learn in detail about the hardware and software elements which make up and HPC cluster and how they affect application performance. They will also develop skills in mobile/web app design, user interface design and gamification. Work package 2 : (2 weeks)–Design and implement representative graphics for the various pieces of hardware that can be configured in the app e.g. 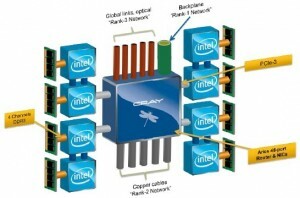 nodes, CPUs, memory, network, disk, GPUs. Submit workplan. Work package 3 : (3 weeks)–Developing supporting material, including help/documentation, and supporting educational material to be made available in-app. Work package 4 : (2 weeks)–Tune the model parameters to give a good “gaming” experience, and beta-test the app e.g. with undergraduate students, producing a video demonstration of the app being used. Submit final report. The final product will be a mobile/web app, specifically designed to be used at science fairs, schools, and other outreach events. It will be made freely available and could be used as part of PRACE outreach events. A good student could consider how our cluster performance model could be extended for example to include additional benchmark scores(Streams, PDGEMM, from the HPCC suite), or real applications based on application performance modelling. To decrease the scope of the project, we would focus more on the user interface work, and omit the development of the educational material for the future. All required resources will be provided by EPCC, including suitable development environment and deployment/testing platforms (iOS & Android devices).